The HTC 10 is finally making its way to India, about a month after its controversy-strewn debut which saw great confusion as to which version of the handset would be landing in the country. The brand has now begun issuing press invites for an event on May 26 to usher in its latest flagship. 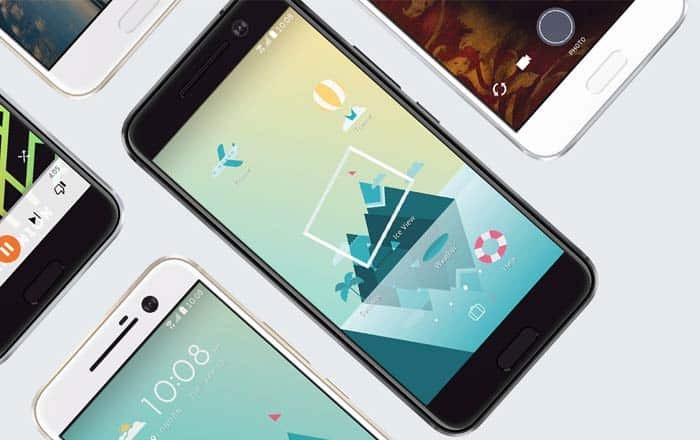 To recap, the HTC 10 Lifestyle version of the phone was initially listed on the company’s Indian website. The model runs on a Snapdragon 652 processor and not a Snapdragon 820 SoC like the standard variant. This had caused an uproar at the time with several people up in arms about the nation receiving the downgraded unit instead of the flagship one. HTC later clarified that it was planning to launch the global flagship HTC 10 in India after all, officially changing the listing on its local website to reflect this. The manufacturer has been mum on its price and availability details so far. The smartphone retails for $699 in the US which translates to roughly Rs 47300. At that approximate rate, the HTC 10 will have to battle it out against other flagship phones like the Samsung Galaxy S7 and newly launched LG G5. The upcoming device has a lot going for it, with the brand even asserting that it has the best camera module available in the market today. We’ll fill you in on the cost and availability details of the HTC 10 the moment it hits India.